justin bieber Archives - All Chucked Up! For a good majority of people, there is nothing more relaxing than a day spent destressing by way of retail therapy aka “shopping”! 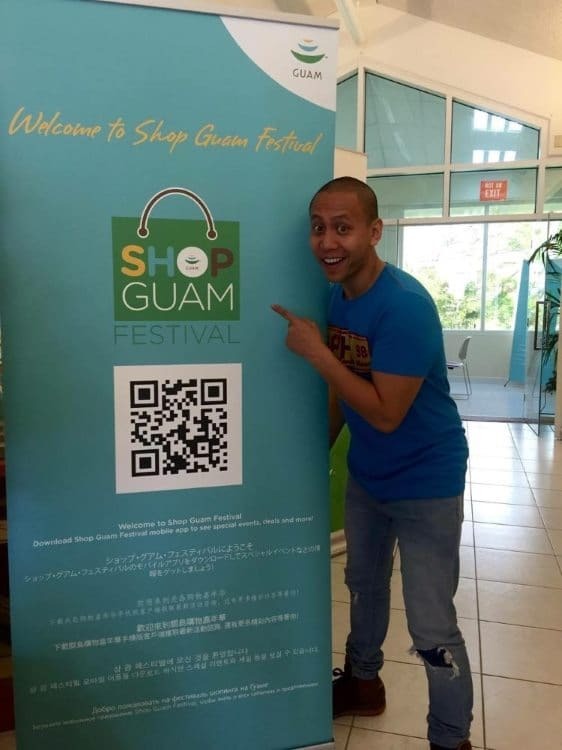 And there’s no better place, perhaps, to go gaga over great finds than in the beautiful island of Guam where they are currently having their Shop Guam Festival – the largest shopping campaign in the region. 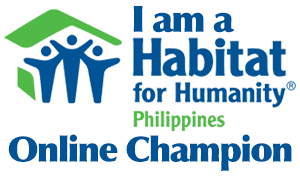 I know this for a fact since I was just recently there to join the Guam Ko’Ko’ Road Race Half-Marathon and Ekiden Relay 2015. The Shop Guam Festival had only kicked off then. True enough, during my visit, there were great finds and ridiculously huge discounts in almost every store you enter. Now, in order to create more awareness and further highlight this must-not-miss festival, the Guam Visitors Bureau (Guam’s official tourism agency) together with former Canadian Idol contestant and one of YouTube’s biggest breakout stars, Mikey Bustos, have come up with a hilarious music video parody that showcases the awesome things you can experience (and buy, of course) during the Shop Guam Festival. In his latest parody released recently on Facebook and Youtube, Mikey Bustos once again entertained the world with wacky puns and funny antics. 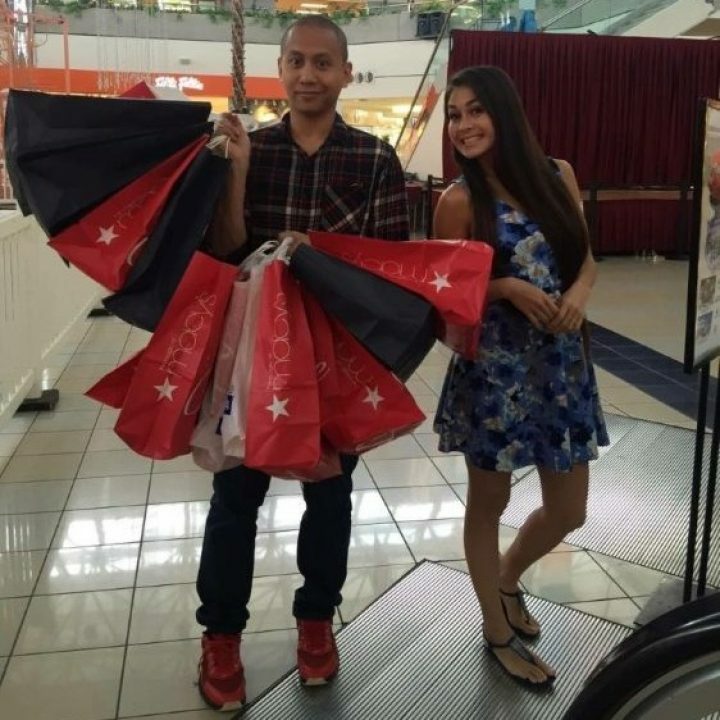 Arranged to the tune of Justin Bieber’s “Sorry”, Mikey made a video about a girl named “Carmela” who loves to shop – especially on her payday! Carmela loves to shop so much, they had to travel to Guam to do it, considering that it is the Asia and Pacific region’s most popular shopping destination.